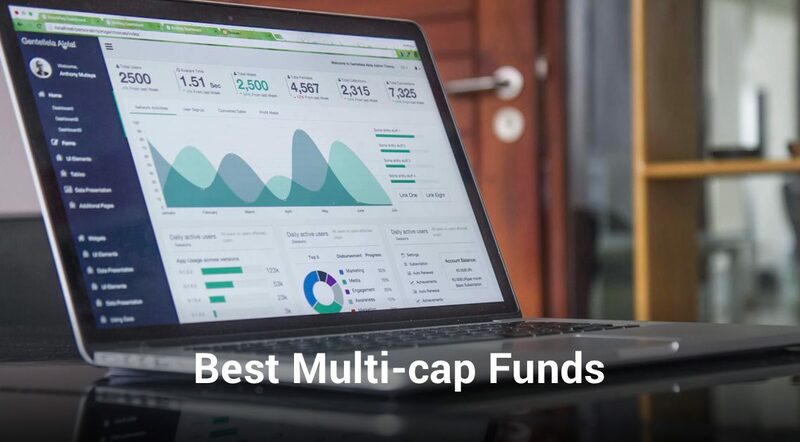 Multi-cap Funds are a special breed of equity mutual funds that invest across market capitalizations and market sectors. The new SEBI categorizations and rationalizations have made it difficult for mutual fund managers to take advantage of opportunities arising across market capitalizations and sectors, multi-cap funds have been able to mitigate these restrictions through their mandate. According to the mandate of multi-cap funds are allowed to invest in companies across market sectors and capitalizations and need to maintain a minimum of 65% invested in equity and equity related instruments.